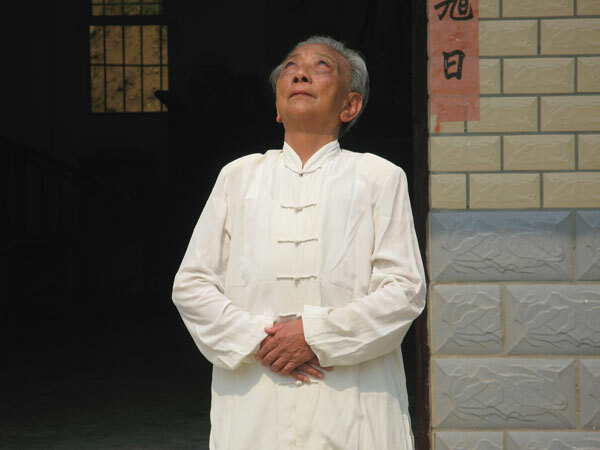 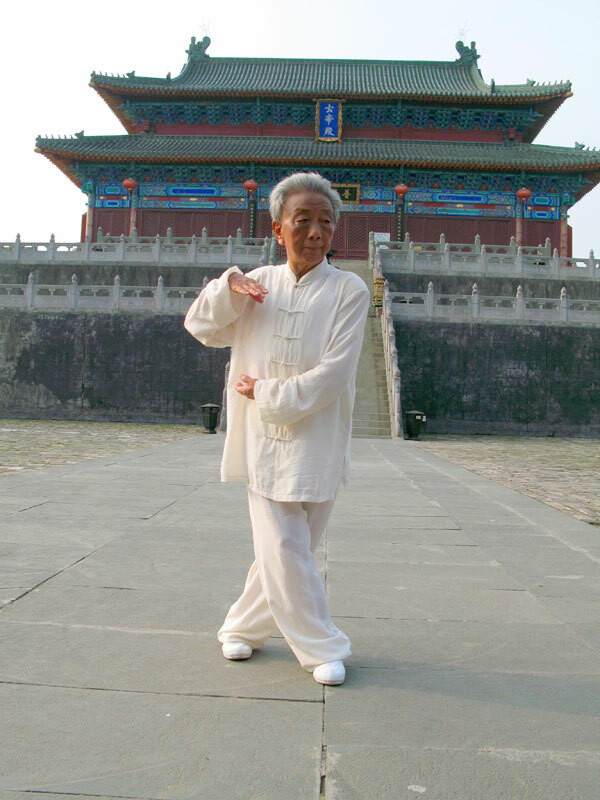 86-year-old Kung Fu Master, Zhao Jianying was born on Wudang Mountain in China’s Hubei province. 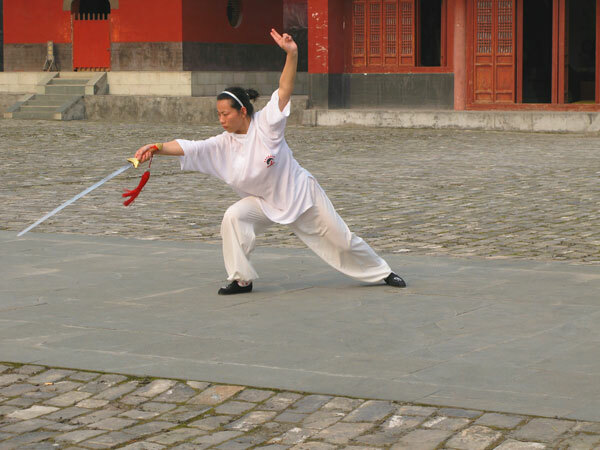 As a child she suffered severe illness, until one day a soldier noticed how sick she was and offered to teach her Kung Fu, an art form that literally saved her life. 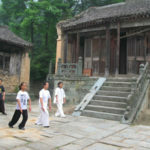 Though she was a girl and it was uncommon at that time for girls to learn Kung Fu, it was her passion for Kung Fu that shaped her life. 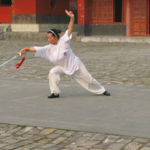 Not only is she the first female disciple of Five Elements Fist, a form of Wudang Kung Fu, but she is also the National Representative Heir of Wudang Kung Fu. 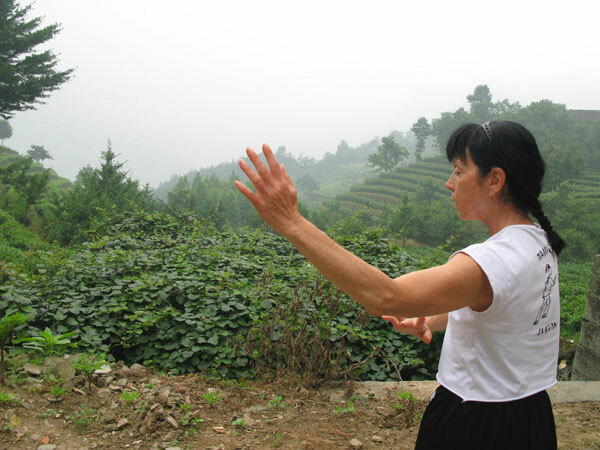 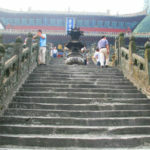 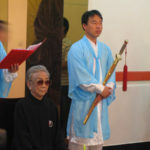 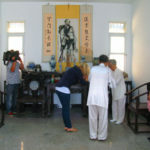 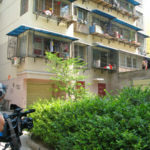 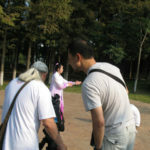 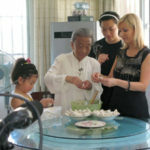 In June 2010, D3 Productions and Host Julie Courtney went to Danjiangkou City, where Master Zhao lives. 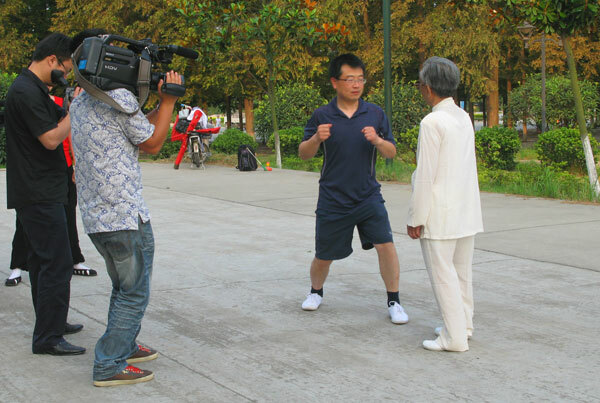 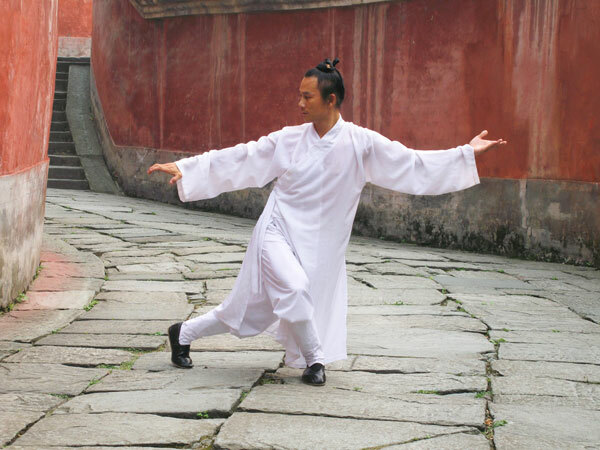 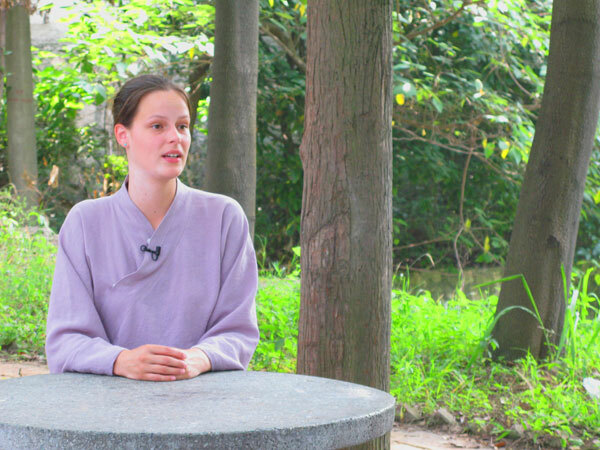 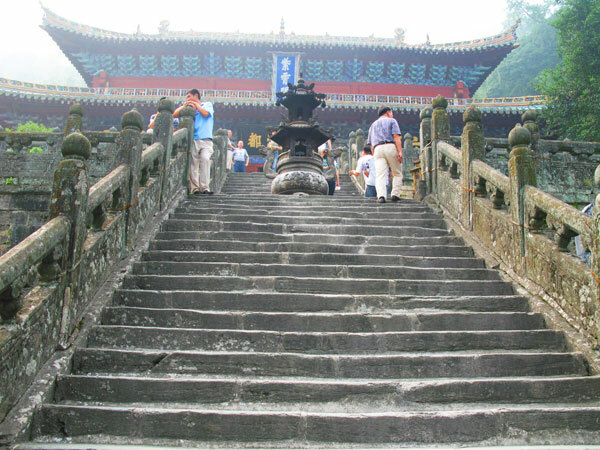 Julie takes viewers through Danjiangkou City and Wudang Mountain to the impressive and historic locations where Master Zhao practices. 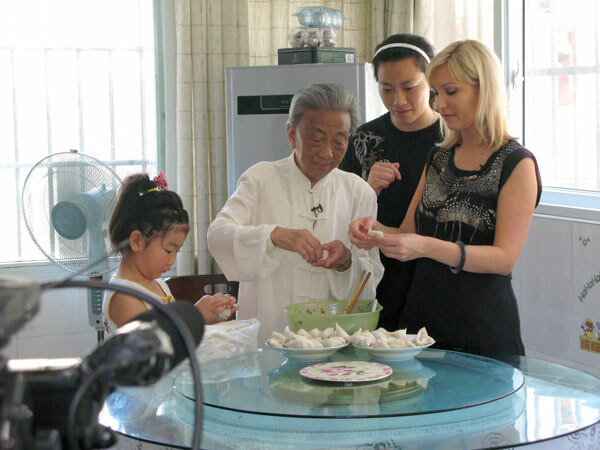 From meeting her family, friends, and students, to joining a class at Master Zhao’s Kung Fu school, to going into her kitchen to learn how to make jiaozi (Chinese dumplings), Kung Fu Master: Zhao Jianying provides an intimate glimpse into the life of one of the most respected Kung Fu Masters in China. 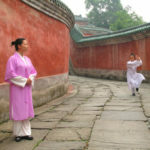 Master Zhao teaches her grand daughter Qinxia kung fu. 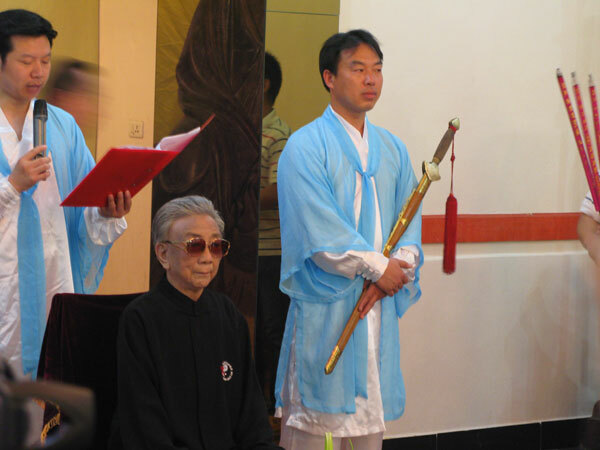 Master Zhao receives new students. 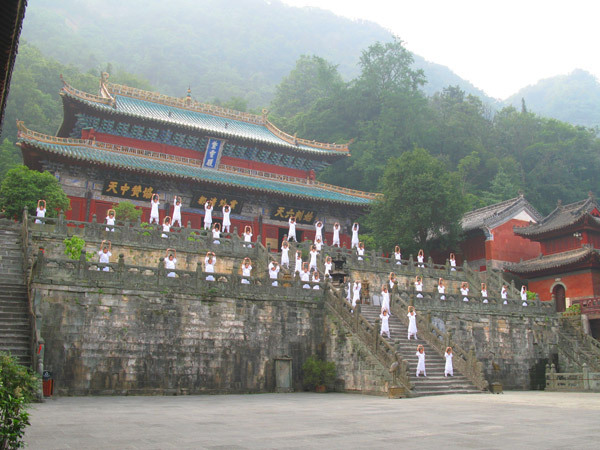 A foreign student Louise learning kung fu on Wudang Mountains. 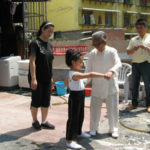 Master Zhao teaches her great grand daughter Yanyan kung fu. 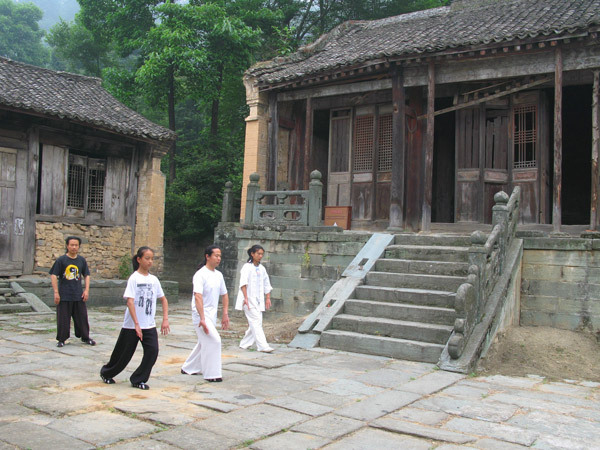 Master Zhao teaches morning kung fu class. 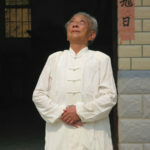 Master Zhao practices nourish Kung Fu by staring at the Sun. 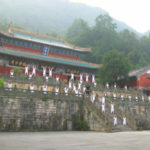 Purple Cloud monastery on the Wudang Mountains. 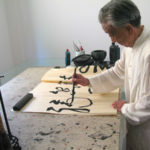 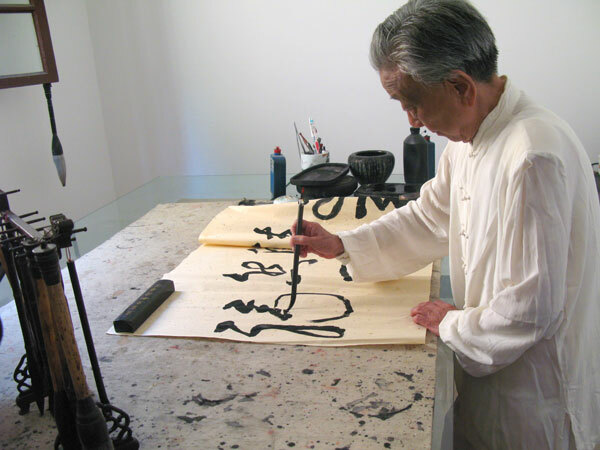 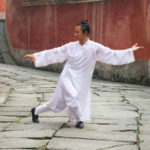 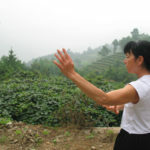 Hu Liqing practices Taiyi 5 Elements fist. 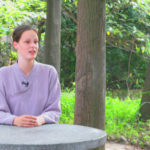 Julie and head priest of Purple Cloud monastery. 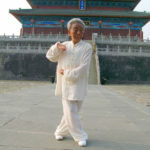 Practicing Tai-chi at Eight immortals temple. 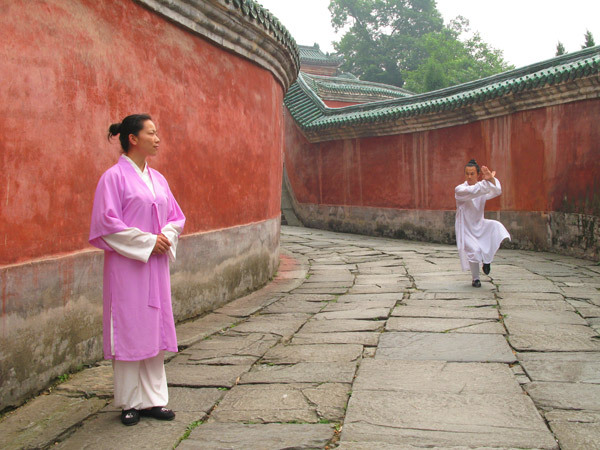 Qinxia and Hu Liqing practice Taiyi 5 Elements fist. 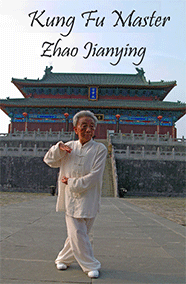 To request Kung Fu Master: Zhao Jianying contact the TV Programmer at your local PBS station.